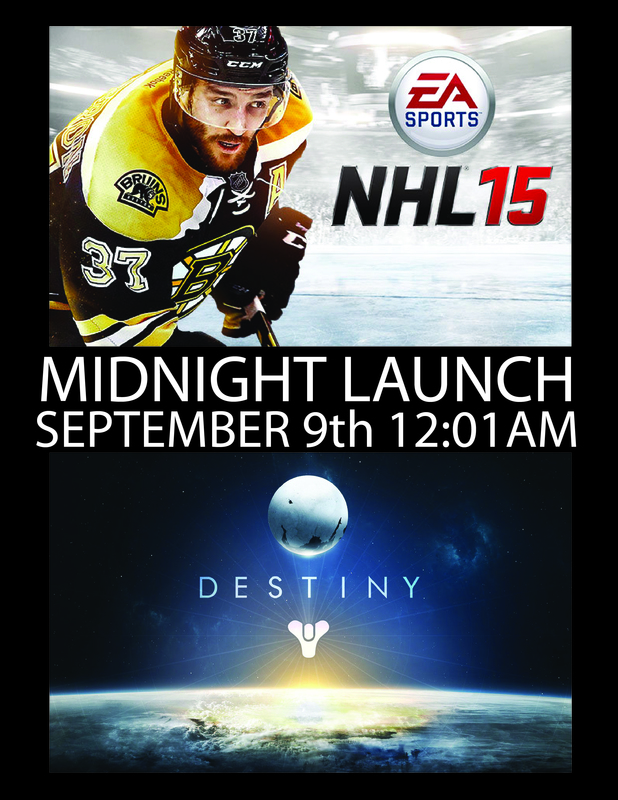 Our stores will be closing at 9:00pm on Sept 8th and reopening at 12:01am on Sept 9th for the release of Destiny and NHL 15! Walk-in copies will be available while supplies last. 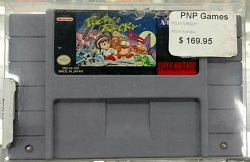 Preorder for only $5 to guarantee your copy.